How Can I Clean Up Reporting Disk Space Usage? In a previous knowledge base article, https://getchef.zendesk.com/hc/en-us/articles/204950814, we talked about how to control the retention of data in the Analytics product.  We can take that one step further with the following cronjob on a Chef Server.